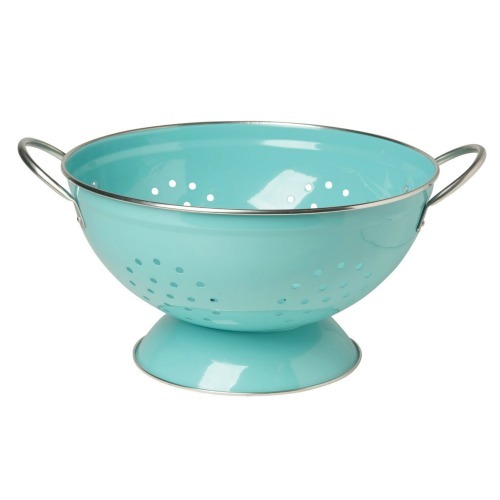 See the most fun and most popular mixing bowls used by bakers like you. Take a look. Chocolate Chip Zucchini Brownies are the perfect answer to the perennial question of what to do when your summer garden (or your neighbor’s garden) produces too many zucchinis. The brownies are thick and cake-like. In fact, you can easily convert the recipe to a sheet cake by using a 13 x 9 pan instead of a jelly roll pan. 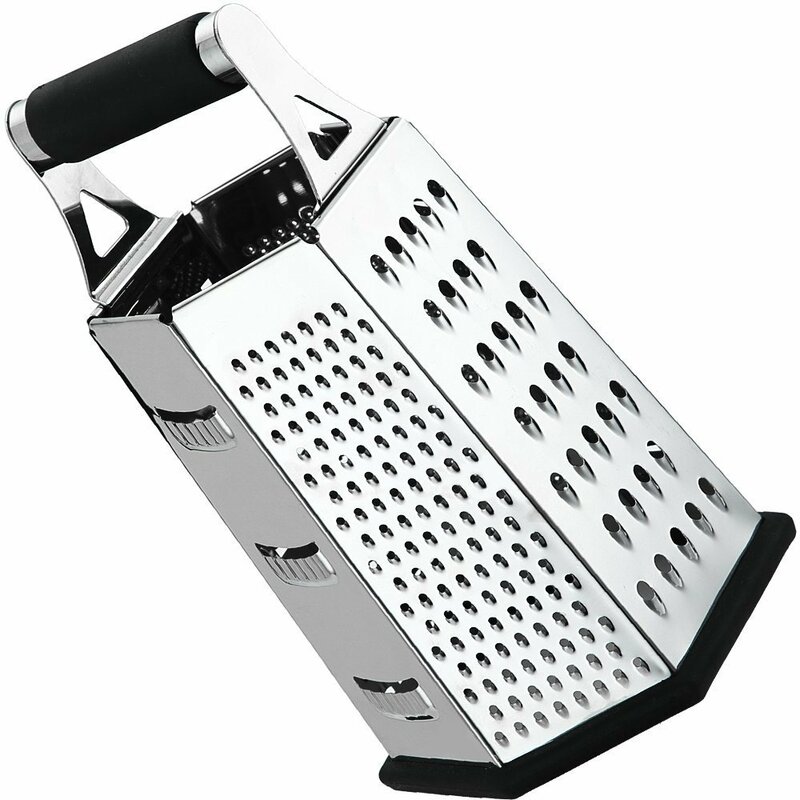 Extra tip: they freeze well. 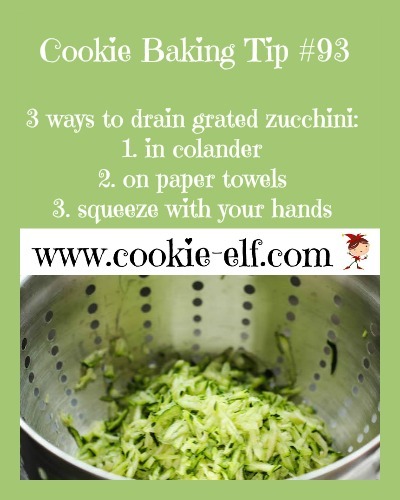 Make a few extra batches to use up zucchini, store them in airtight containers in the freezer, and label them. You’ll be glad you did when it comes time to make school lunches. 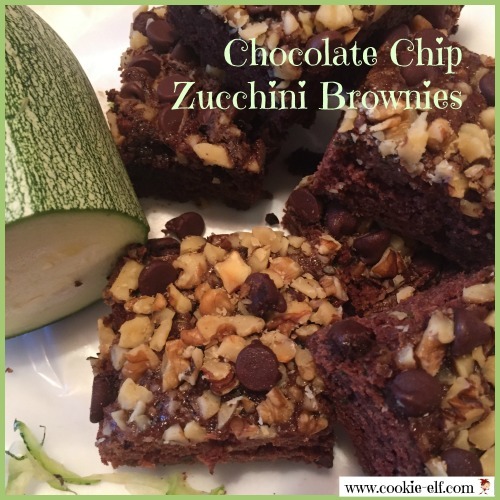 Get the full recipe for Chocolate Chip Zucchini Brownies … and check out more easy brownie recipes on our Brownies Pinterest Board. Chewy Lemon Cookies: Tart and Sweet, Just 8 Ingredients!